Thorsten Godulla has been appointed the new Managing Director of Audi Ireland, effective from 1st October 2018, writes Trish Whelan. He takes over from Henning Dohrn who has been at the helm of the Irish operation over the past years and who expanded the dealer network and kept Audi in the No. 1 position in the premium market during his time heading Audi Ireland. 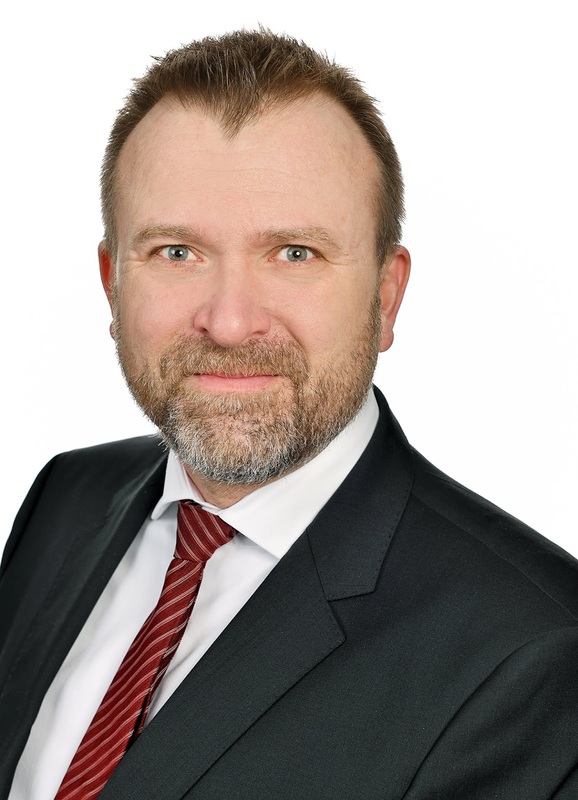 Mr Dohrn will be promoted to the Head of Sales Strategy in Audi’s headquarters in Ingolstadt, Germany. The announcement was made by Fintan Knight, Head of Europe AUDI AG. Mr Godulla has had a successful 25-year career at Audi encompassing management and leadership positions in the UK, Germany and at the Headquarters. He brings a wealth of experience in many areas including Sales, Product, Aftersales, Dealer Development and Finance. He will join the Irish business from his current role as Director of Overseas Sales for the Africa and Near Middle East region based in Ingolstadt.